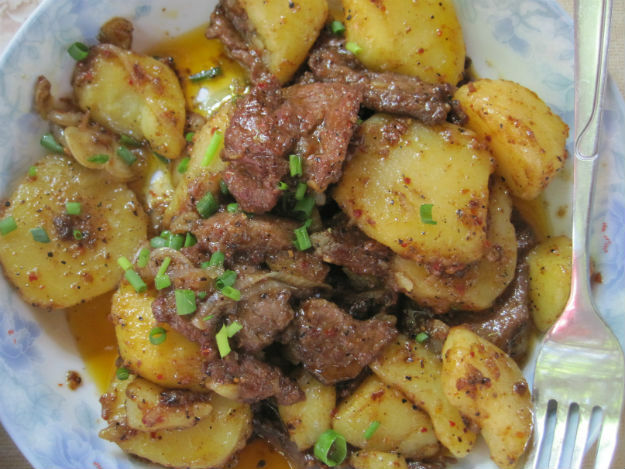 Not Kyrgyz food. 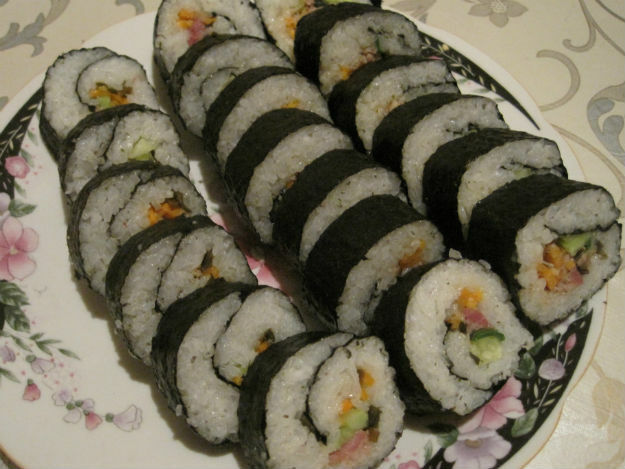 Homemade sushi from Makiko. Tasted much better than this bland photo. 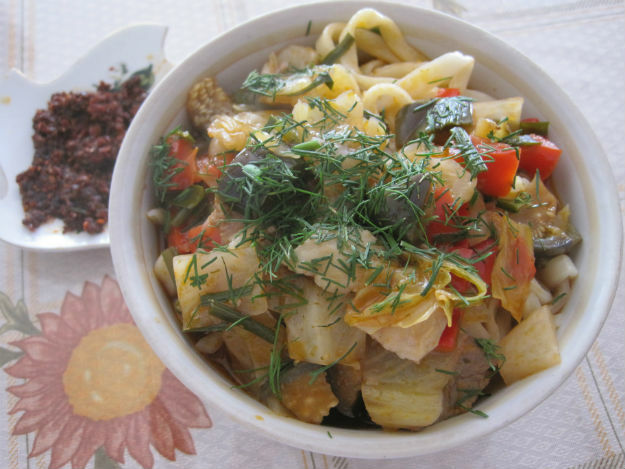 Kyrgyz stew. Good stuff, but I think that dill overpowers everything. 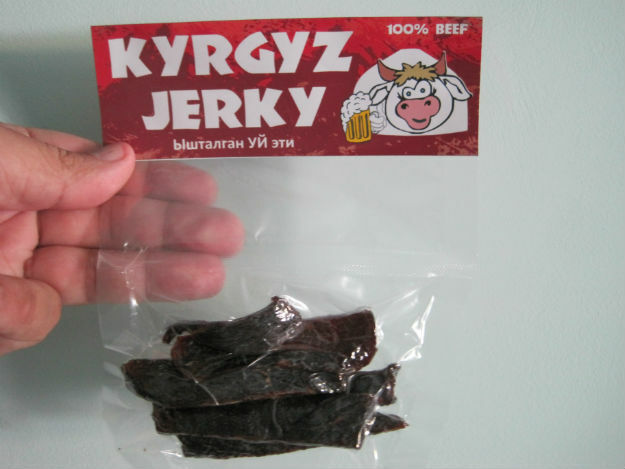 Kyrgyz jerky! 80 som ($1.60) Delicious, and very hard to find. 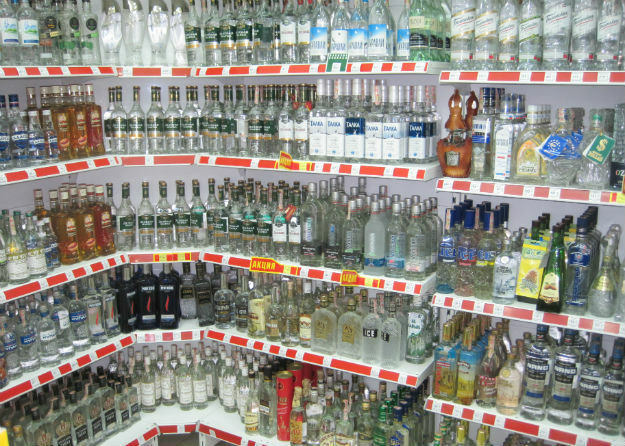 Hey bartender! 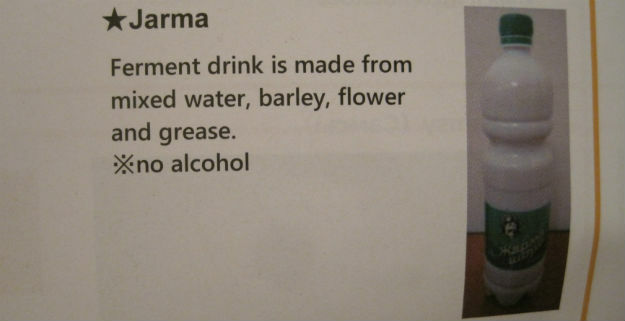 Another greasy fermented drink for all my friends! 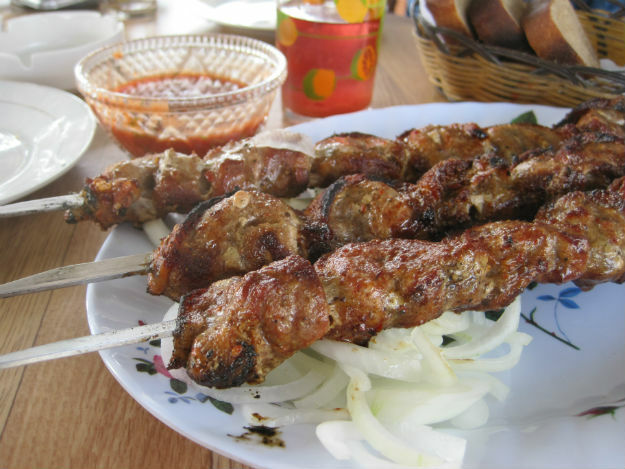 That may actually be one of the best looking pictures of Kuurdak I’ve seen. I need to head back there and have it again so I can do a photo shoot on the place. 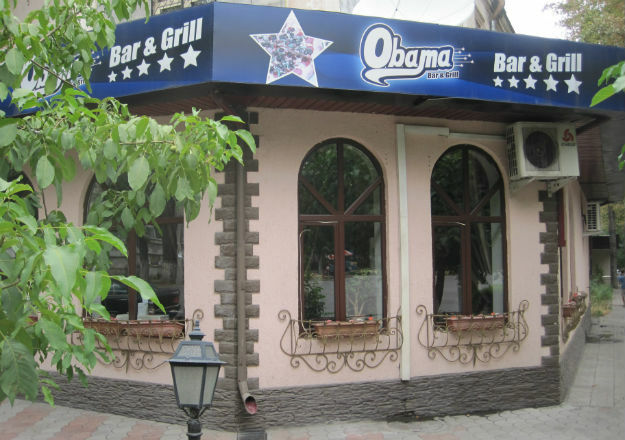 how was the obama bar? also, do you have any recommendations for good vegetarian manti? I just poked my head into the Obama Bar and used their toilet. Vegetarian manti? Does it exist there? You should ask my friend who lives in Bishkek, Stephen.